In present tech-dominating and secular times, parents are struggling to teach pious, traditional and orthodox values to their children; and finding a best school in the region that imparts such knowledge has become nearly impossible to track. The world is dominated by three religions: Christianity being the biggest practiced religion; after Christianity, Islam ranks as second largest practiced religion; and Hinduism ranks third. These ancient customs have their own standard text to follow. 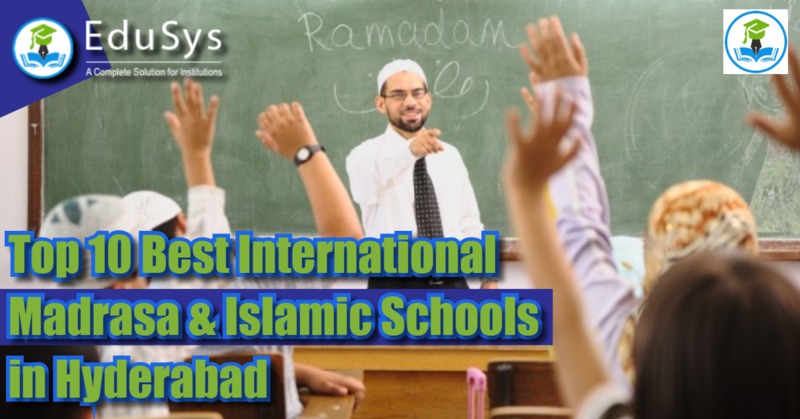 Madrasa & Islamic schools or Institutions include religious education, besides offering many other subjects for study, in their curriculum by using Quran- the holy text in Islam. The fact that everybody in these schools share similar ideologies and work with a similar conviction, one can ensure proper preservation and impartation of faith.